When a car enters the shop at Hennessey Performance Engineering, there's a good chance it leaves with more power. A lot more power. 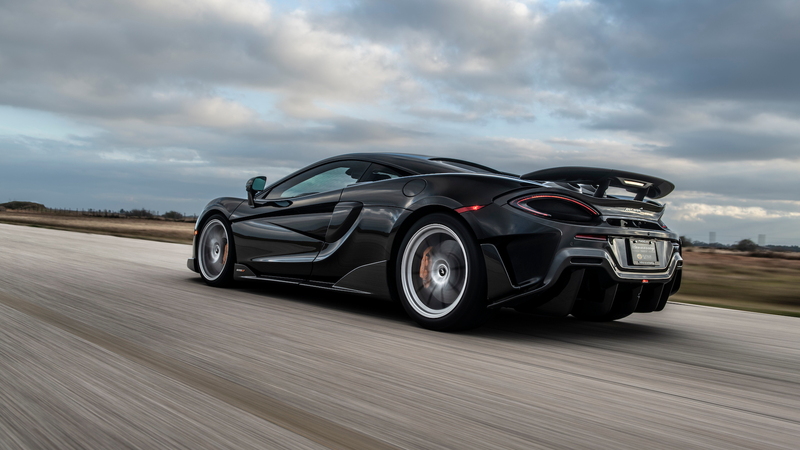 That's the case for the McLaren 600LT, which HPE can now tune up to 1,000 horsepower, the company announced on Monday. 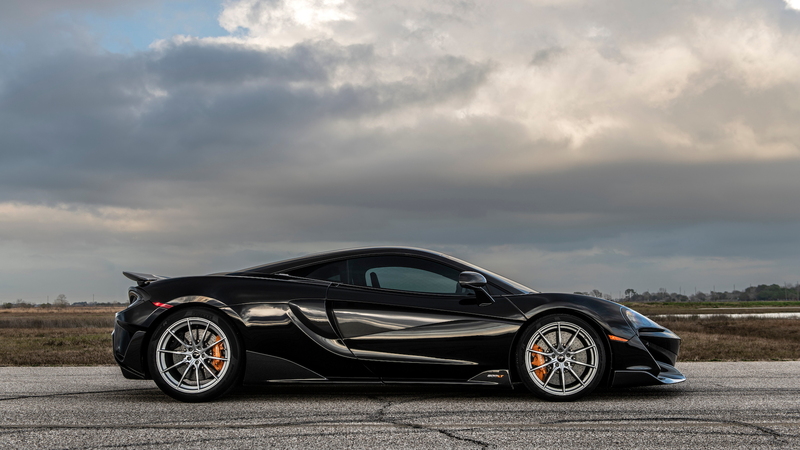 The tuning firm offers three different packages for the McLaren 600LT: HPE 700, HPE 800, and HPE 1000. 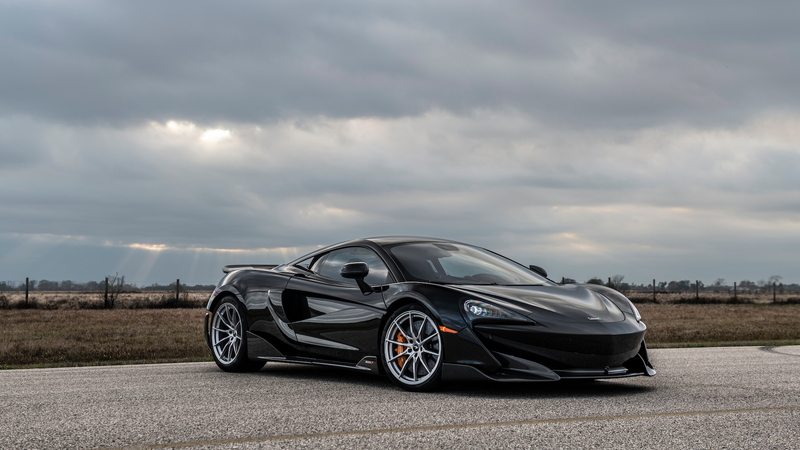 Each number represents the amount of horsepower that comes with the package's upgrades over the 600LT's standard 592 horsepower. Diving into the HPE 700 package, the supercar earns an ECU tune, high-flow air filters, and a Hennessey stainless-steel exhaust system. 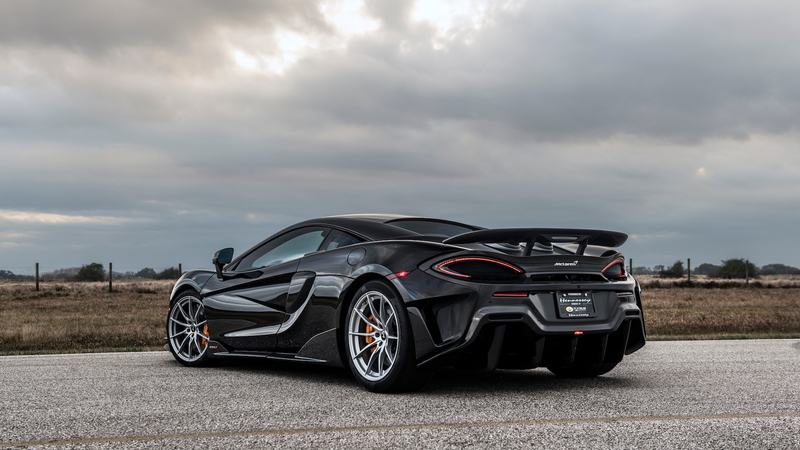 The upgrades give the 600LT's twin-turbocharged 3.8-liter V-8 708 hp and 635 pound-feet of torque. The car's 0-60 mph time also drops from 2.9 to 2.6 seconds, according to HPE. The package costs $17,950 to install on a customer's 600LT. The HPE 800 package features all of the upgrades found in the previous package and also upgrades the factory turbos and intercoolers. With the changes, 805 hp and 722 lb-ft of torque is on tap. The 0-60 mph time is also further slashed to just 2.4 seconds. This package costs $34,950. Finally, the HPE 1000 package returns some seriously impressive figures. With new turbos and intercoolers, a Motec Engine Management system, stainless steel turbo headers, and a high-flow wastegate, 1,001 hp and 865 lb-ft of torque becomes available. HPE also provides a transmission upgrade with the package, presumably to handle the extra gobs of power. 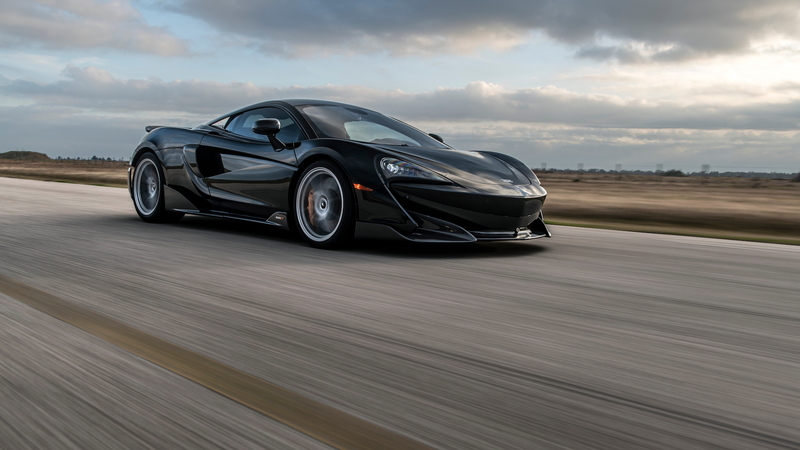 With 1,001 hp, the 600LT clocks a 2.1-second 0-60 mph time. The top package is also the most expensive at a whopping $99,500.